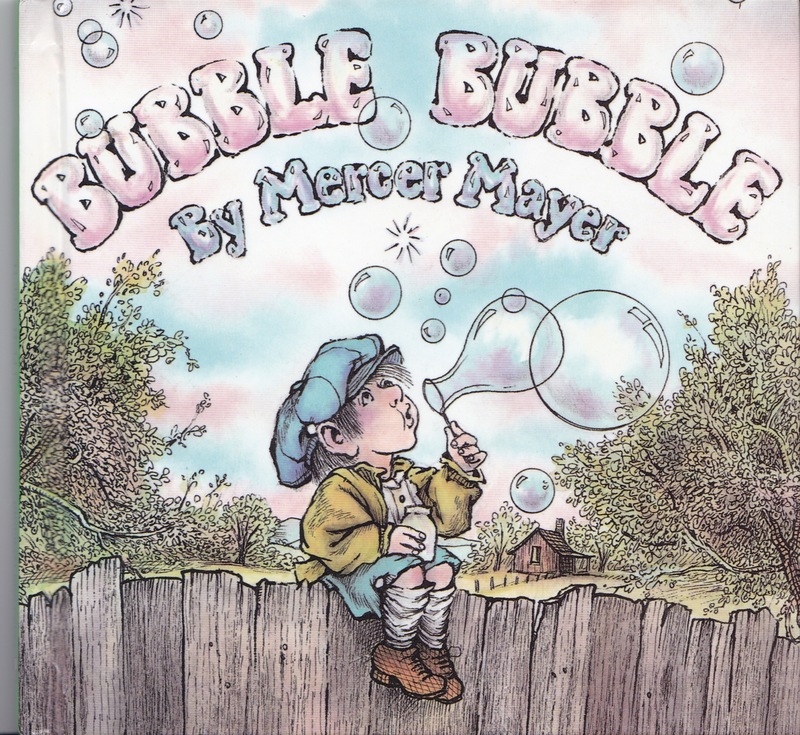 Bubble Bubble has been one of my kids favorites. I would say the best age for this book is as early as one years old and then again for early readers. There aren’t a ton of words in this book, in fact the first edition did not have any text to it. That should tell you just how expressive and interesting the pictures are to this book. My then 4-year old daughter had the whole thing memorized and liked “reading” it to me. The cat turns into a large cat and is going to attack us. Quickly, he blows another bubble. “And that took care of that”. After this same pattern a number of times, our little boy gets tired, and decides to pop all the bubbles. There is a repetitive pattern in this book where a cute animal bubble appears, but then attacks so we blow another animal to get that animal that kids love. Seriously, even my 2 year old loves this book. I think because she knows what’s going to happen. The pages are bright and there are tons of details to see. Now for the bad news- this book is out of print! I managed to find a hardback copy to save on my special shelf for a good deal and read a paperback one to my daughters. Selfish, I know, but I don’t want to give this book up now. It has too many memories for us. Not to oversell this one, but it is seriously one of my all-time favorite books. It’s been around long enough that it could have been a childhood favorite of mine, but I didn’t discover it until a few years ago. 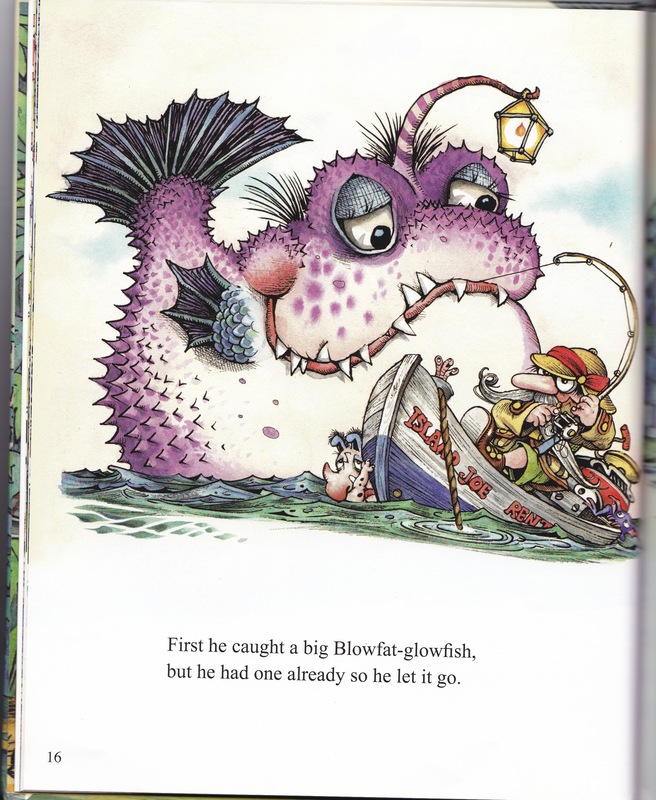 This is the same author/illustrator of the “Little Critter” books, but I like these even more. 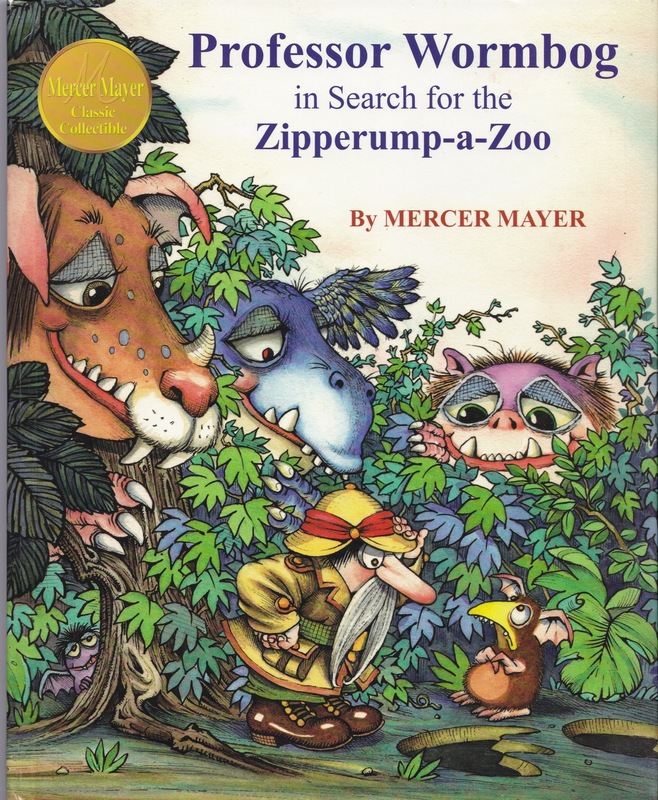 Professor Wormbog in Search of the Zipperump-a-Zoo is funny and fun with a surprise ending. Spoiler alert: I will be telling you the surprise in the last paragraph but don’t worry, the pictures are fun to look at and I still find new things when I read it because there is a lot to see in this book. Professor Wormbog collects beasties. 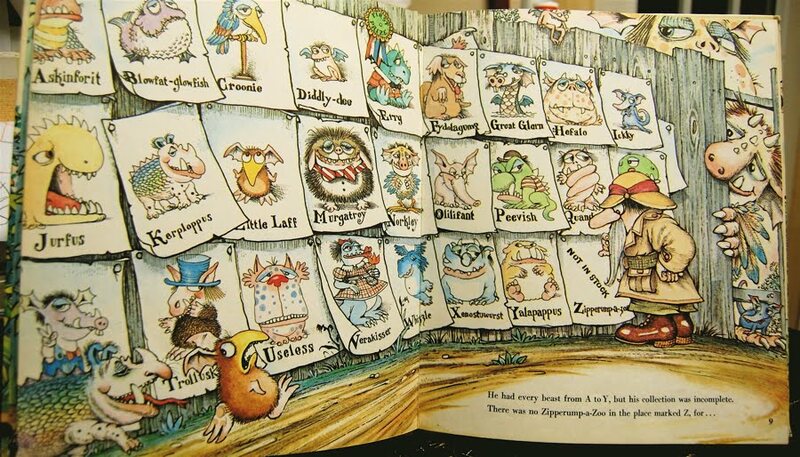 He has a wonderful collection of all the rare beasties from A-Y and is missing his letter Z, the elusive Zipperump-a-zoo! He needs his Z animal so being the great animal hunter he is, he decides to catch one. He tries every trick he knows, from traveling across the ocean, into deep dark caves, and even disguising himself as a feathered Croonie to see if Zipperump-a-Zoo’s fly through the air. Alas, he cannot find it. After a few close calls, and many animal catchings and releasing later, our poor professor calls it quits and goes home. Exhausted and kinda sad, he falls asleep in his recliner in defeat. Uh-Oh! That’s not a Zipperump-a-Zoo! it’s a Blowfat-glowfish! Our poor professor will just have to learn to be okay with his A through Y collection of rare animals. The funny part that kids love is, as he is sleeping, his room becomes filled with little Zipperump-A-Zoos dancing and playing right in front of his sleeping nose. My daughters laugh almost every time at this, and like to make sound effects for each of the zipperump-a’s in the room. (There’s 13) I have good news , this book is still in print and not too hard to find. Definitely check it out at the library, or buy yourself a copy because it’s pretty fun for everyone. Disclaimer: I purchased this book with my own money. I am hunting for a low priced 1979 version because that would be fun to own, but am happy with my copy here.